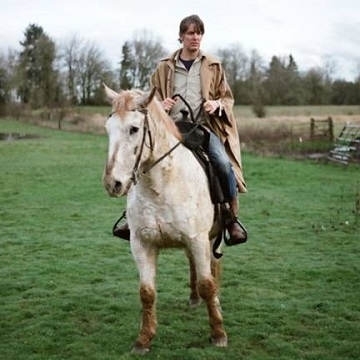 When Stephen Malkmus first arrived on the scene in the early Nineties, as frontman and prime creative force in Pavement, the area of music with which he was associated couldn’t really have been further from the techno-rave sounds of the day. Electronic dance music, then as now, was about posthuman precision, inorganic textures, and hyper-digital clarity. Whereas the lo-fi movement in underground rock championed a messthetic of sloppiness, rough edges, and raw warmth - a hundred exquisitely subtle shades of distortion and abrasion.